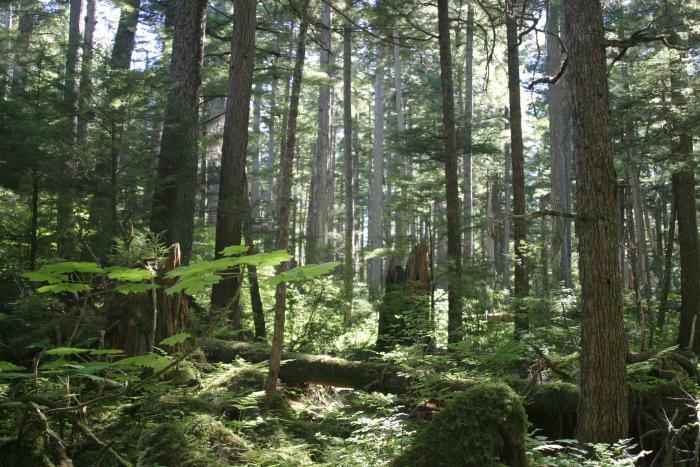 The U.S. Forest Service released a summary of public comments on changes to the Roadless Rule in the Tongass National Forest. The takeaway is that the majority of the comments are in favor of leaving the rule in place in Alaska, which limits most road building in wilder parts of the forest. Over 140,000 people submitted an opinion on the controversial topic. Back in August, the Forest Service said it would consider the state’s ask for an exemption that would make it easier to build new roads through the federal land. It was prompted by a decades-long battle over access to timber and mining. But the themes expressed in most of the comments suggest the Tongass is more valuable without the addition of new roads. People mentioned the tourism and fishing industries as examples of business that could be negatively impacted. 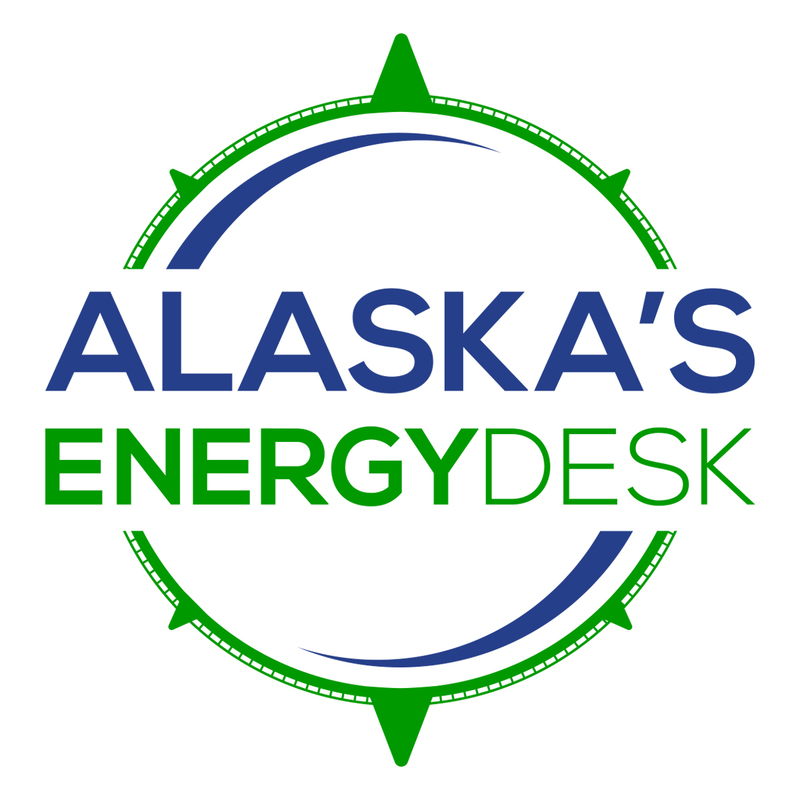 Though the consensus was to essentially do nothing, the Forest Service is still working on plans to create an Alaska-specific rule. The agency plans to release a draft environmental impact statement that the public can comment on this summer.